Few adults on earth are not excited about new appliances. New features attract many adults and they genuinely derive pleasure from cool new features such as noiseless appliances or more functions. Having a new appliance is not even half as exciting as buying one. And when you are buying during a sale? Well, that’s when the child in you comes out to play. If you are looking to buy that dryer or that much-coveted dishwasher, then you need all the help you can get. Here are a few tips you should consider when buying a new appliance. 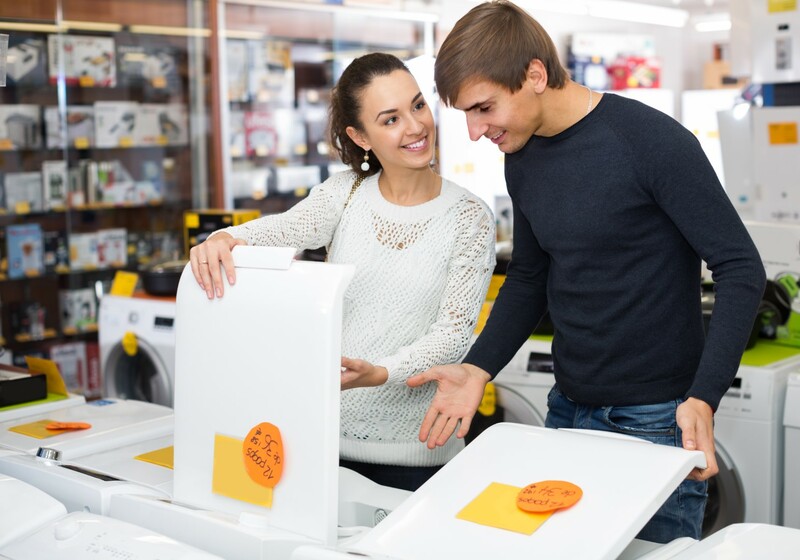 When buying a new appliance, it is important to have all the knowledge you can get about it. Don’t be one of those “insert appliance here” people. Check out the features of everything you want to buy. Don’t just buy appliances because they are fine but buy because they have the features you need. Modern day appliances now come in shiny packages but what are your preferences? What functions do you want? Does the appliance you are buying satisfy all your needs? You need to research the appliance you are buying before you buy them. It will be helpful to check out reviews about the appliance before buying also. Once you’ve determined the appliance you are interested in buying, you’ll need to measure. It would be disappointing if the appliance does not fit into your space. 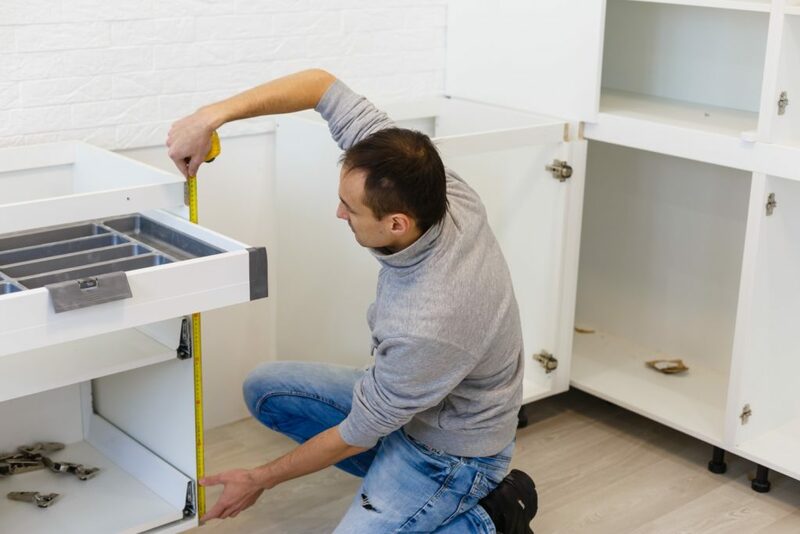 Measure to make sure you have enough space before you buy the appliance. Measure the counter depths, the heights and make sure the doorways and stairs are large enough to take your appliance through. While having a new appliance is great, it would be a shame if it is out of place because it doesn’t fit. When you are buying a new appliance, it very common to get the rush when it is closer to the sales week such as Black Friday and boxing week. Forget the pressure of wanting to buy quickly. People make a lot of errors when they are under the pressure to buy. When buying during this sales period, it is important to take them as a normal buying period and not a sale which is going to end any minute. This way, you will be relaxed enough to make decisions and determine what exactly you want. Start your research early so you do not have to rush when the time comes. Getting the appliance that you want at a great price is the dream of every adult. It is very important to be ready when these items are on sale. Visit your local BrandSource store for any enquiries you may have on appliances and how to buy them.